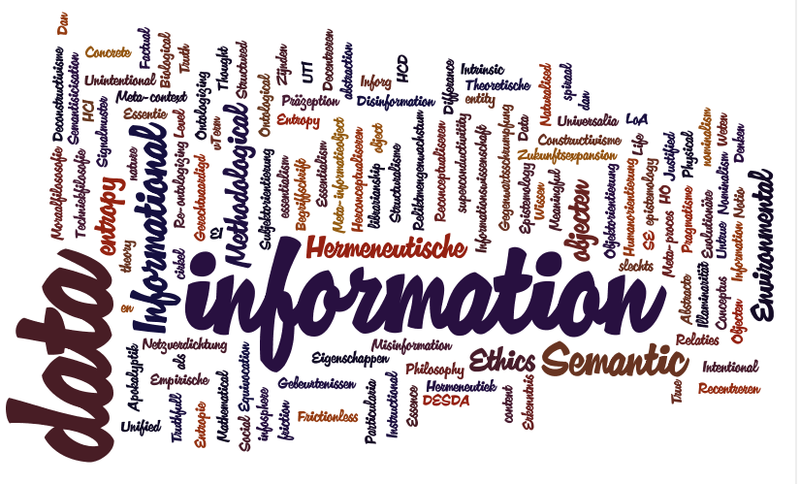 The Society for Archival Publications (in Dutch: Stichting Archiefpublicaties ) has taken the initiative to prepare and publish a publication in which Archives (or: Records) will be at the centre of considerations from the perspective of Information Philosophy. 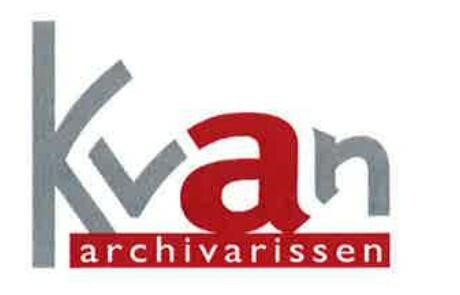 The project is endorsed by Prof. Luciano Floridi from Oxford University, by the Society for the Philosophy of Information and by theRoyal Dutch Society of Archivists . The aim is to publish the results in 2018. The Editorial Board consists of Dutch Archivists and Information Thinkers Rienk Jonker, Arnoud Glaudemans and Frans Smit. At the moment an extensive Letter for Authors and a Letter of Recommendation from Luciano Floridi are available. We'll keep you posted about the progress of our project on this webpage.